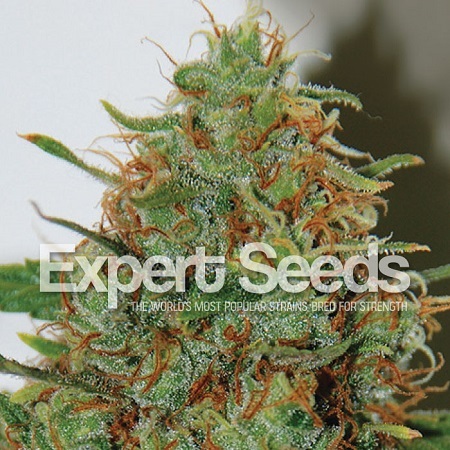 Expert Haze is a cross between our best Haze with Laotian genetics to create a proper Sativa but with a relatively short flowering cycle. 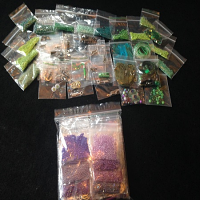 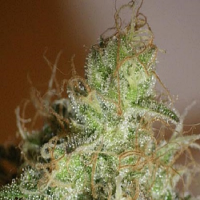 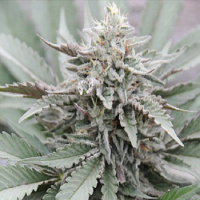 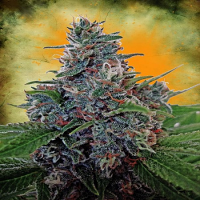 Expert Haze Feminized Marijuana Seeds by Expert Seeds: Expert Haze is a cross between our best Haze with Laotian genetics to create a proper Sativa but with a relatively short flowering cycle, making it ideal for indoors or outdoors, even in northern European climes. 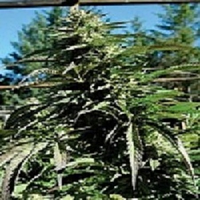 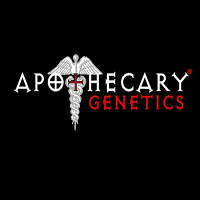 A medium-sized, well-branched plant that is very flexible, making it ideal for SOG or SCROG systems. 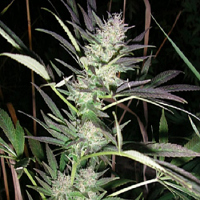 Produces a large central bud surrounded by smaller satellite buds in long Sativa tails that are hard, compact and full of resin glands. 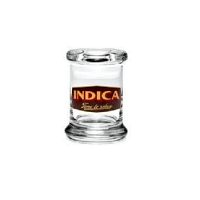 A euphoric and very psychoactive effect.